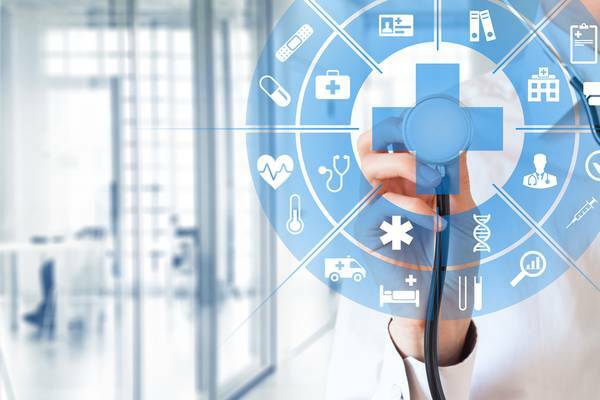 An online provider of Medical Translating and Interpreting training courses in the US has filed for an Initial Public Offering (IPO) under Regulation A+ of the US Securities & Exchange Commission (SEC). Founded in 2004, MiTio claims to have enrolled over 1,000 students. Its courses are developed by its founder, Dr Nelva Lee, who has over 20 years of experience as a healthcare professional, including Chair of the National Board of Certification for Medical Interpreters (NBCMI) from 2009-2010. MiTio is seeking to raise up to USD 10m to fund its aggressive market share expansion plans as an online course provider and also develop a mobile app for course delivery. This could make good business sense. Back in August 2016, Slator had already noted that “nearly a third of 4,514 surveyed hospitals fail to provide interpreters to patients with limited English proficiency, despite being required to do so by federal law”. This is partially due to a lack of certified medical interpreters; the gap MiTio is trying to fill. Among the more notable disclosures in the IPO prospectus is the appointment 16-year-old Donnie Lee Jr as the company’s CFO. Lee Jr is the son of Dr Lee. The entity that MiTio is using to do this IPO is a new shell company that was incorporated only in May 2017. It has only three officers (CEO, CFO, Secretary) – and no other employees. Regulation A+ of the SEC allows “smaller companies in earlier stages of development” to raise funds in a cost effective manner because of the more limited disclosure requirements. A Regulation A+ IPO is also a legitimate route towards listing on the NYSE or NASDAQ. Six companies have already listed using this route. So why did MiTio choose to file an IPO with the SEC that cost the company about USD 30,000 when it could have easily done a private share sale? Enter cryptocurrencies. MiTio told Slator they did it to meet SEC requirements for an ICO, an initial coin offering, which they will be launching on the cryptocurrency platform Ethereum. As we explained in previous coverage of an attempt at a language industry related ICO, an ICO is (as of yet) a largely unregulated fundraising method where instead of shares in a company investors receive so-called ‘tokens’, i.e. a cryptographically secured digital representation of a set of rights. Mitio did not clarify what sort of digital rights or utility tokens they will confer on the ICO investors. In short: a newly established company, whose CFO/CIO/CTO is 16 years old, is trying to raise USD 10m via cryptocurrency to fund a medical interpreter training company. We will check back in a few months to see how that went.